Background: There is a strong association between liver diseases and diabetes (DM) which is higher than expected by a correlation between two very common diseases. 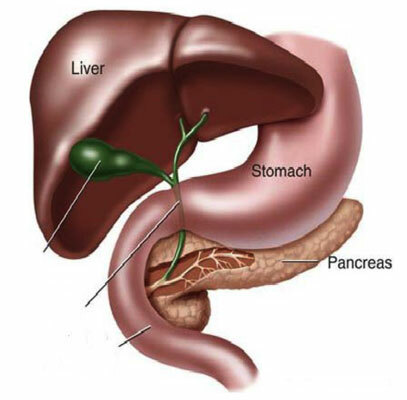 Liver diseases may occur as a result of diabetes, and the reverse is true as well. Aim: To review the etiology of this association between liver diseases and diabetes and how to diagnose it. Methods: Studies that identified this association between liver diseases and diabetes and how to diagnose it was reviewed. Results: This association can be divided into the following categories: liver disease related to diabetes (Diabetic hepatopathy), hepatogenous diabetes (HD), and liver diseases that occur in conjunction with Diabetes mellitus. Two hours after glucose loading is the best screening test for HD. HbA1c may neither be suitable for diagnosis nor monitoring of diabetes that links liver disease. Conclusion: NAFLD, hepatogenous diabetes, glycogenic hepatopathy and diabetic hepatosclerosis are the most important association between liver diseases and diabetes. The criteria for the diagnosis of diabetes associating liver disease are the same for primary diabetes. Two hours post glucose load is the best screening test for HD due to the fact that fasting glucose can be normal early in the disease. The tool used for diabetes monitoring depends on stage and severity of liver condition. Liver, diabetes mellitus, diabetic hepatopathy, hepatogenous diabetes, NAFLD, glycogenic hepatopathy.